It’s Day 4 of Two Worlds in HDR . . . leading up to International HDR Day, on June 26th. 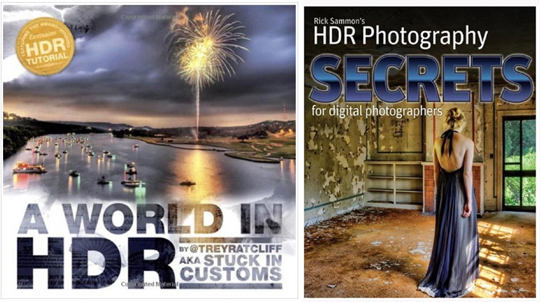 Click here for more information on International HDR Day. 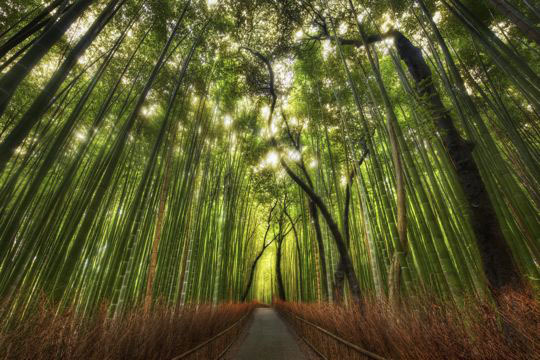 Trey Ratcliff’s tip for today’s image: The Bamboo Forest – Magical places sometimes require magical techniques to capture. Rick, Your photo today is amazing. I love everything about the composition. 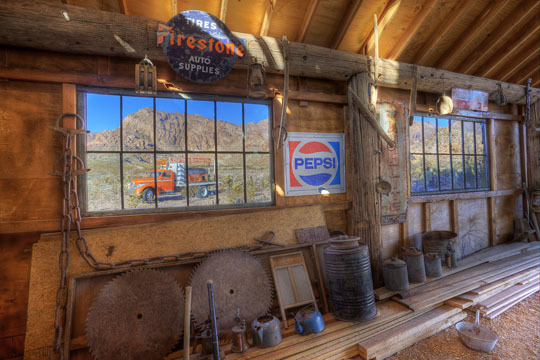 It looks like some place I would stop and photograph for a good hour or two. Rick this and all other post are amazing and thank you for a great podcast and blog.